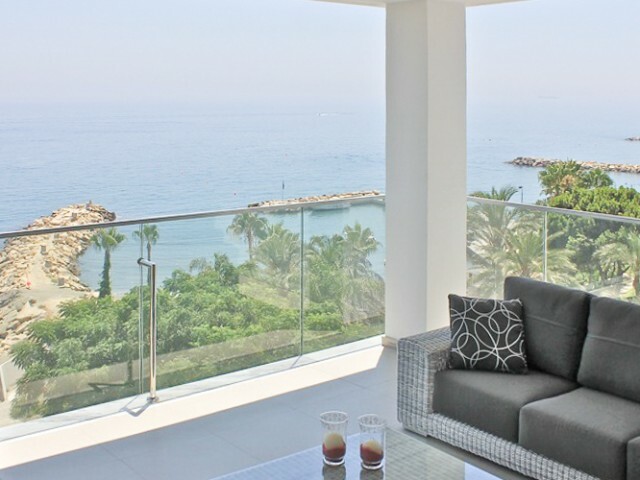 Luxury penthouse with stunning panoramic views of the Mediterranean Sea. 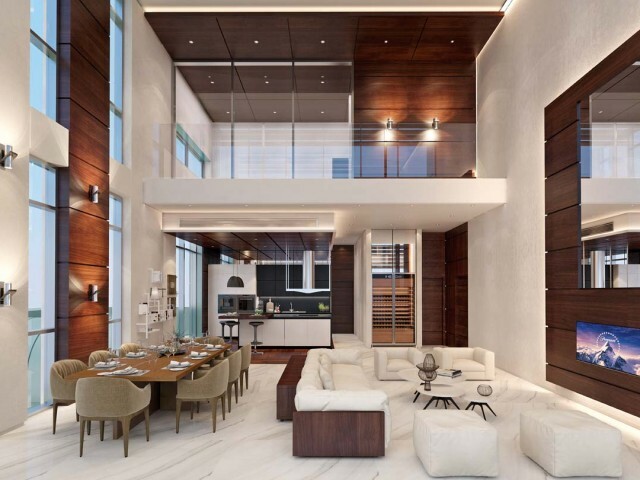 The building height of 82 meters with a developed infrastructure. Distance from the sea 100 meters. Indoor pool complex 32h10 meters, bar, sauna, children's playground, under.. 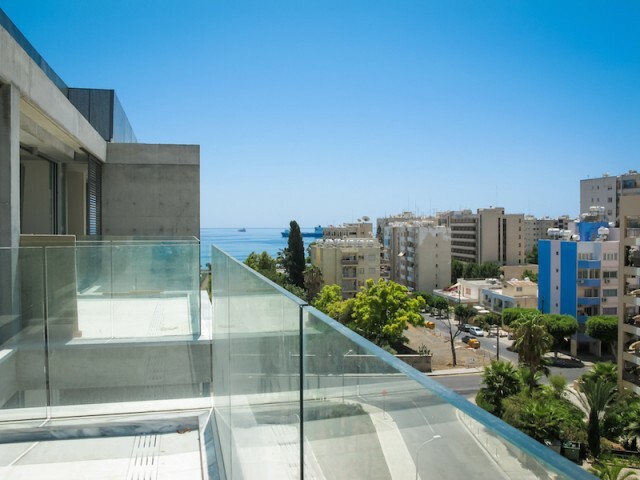 Luxury 3 bedroom penthouse with a rooftop garden in a prestigious complex, located in the city of Limassol Potamos Germasogeia. 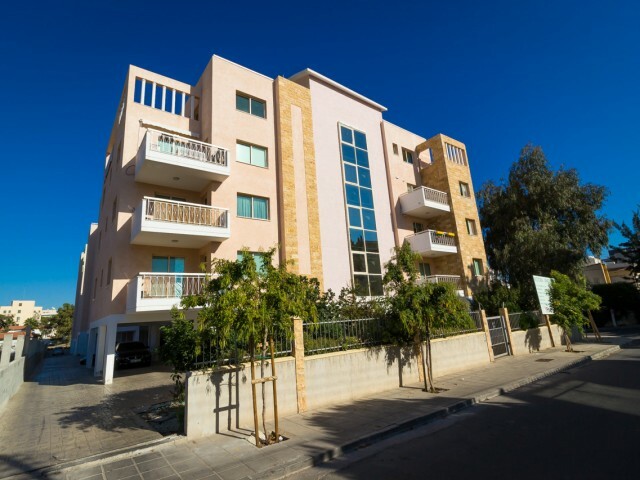 The complex offers 2 and 3 bedroom apartments, located just a short walk from the seafront, town center and the entire .. 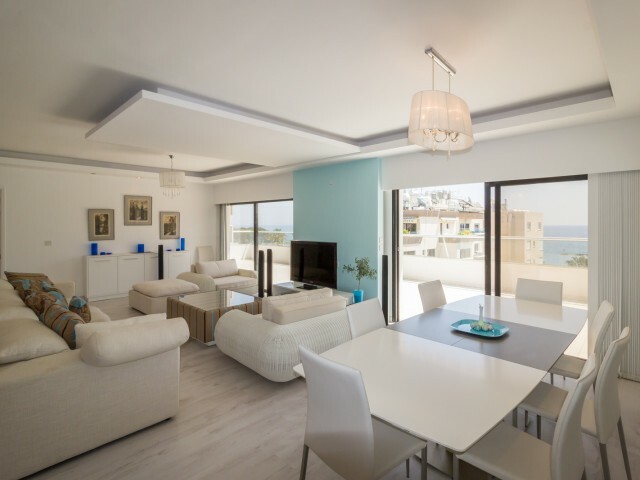 Luxury penthouse with sea views in Limassol in the sought after area of Neapolis. The new complex is located 200 meters from the sea and has its own swimming pool, playground, guarded territory. 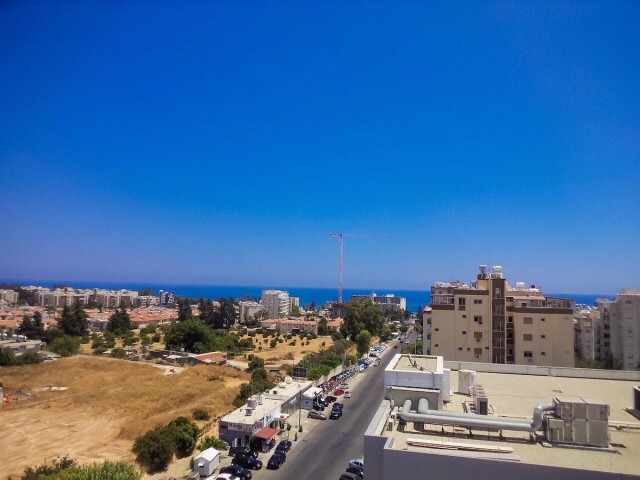 In walking distance of all the necessary infrastruct..
Three bedroom penthouse located on the top floor of a building in Limassol and five minutes walk to the beach. 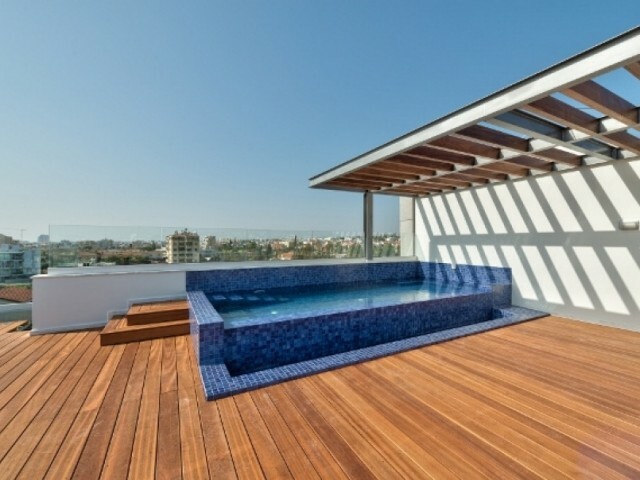 Penthouse is fully furnished, equipped with all appliances. One bathroom and one shower, heated floors in the living room and hallway, p.. 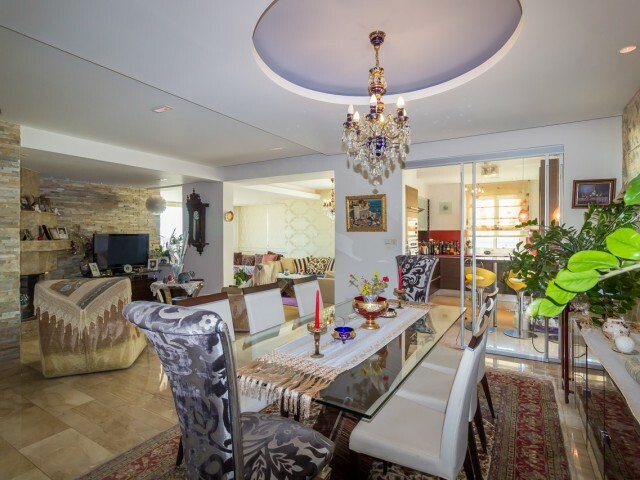 Luxury three bedroom penthouse with roof garden in size 109 m2 in a prestigious complex located in the area of Potamos Germasogeia in Limassol. 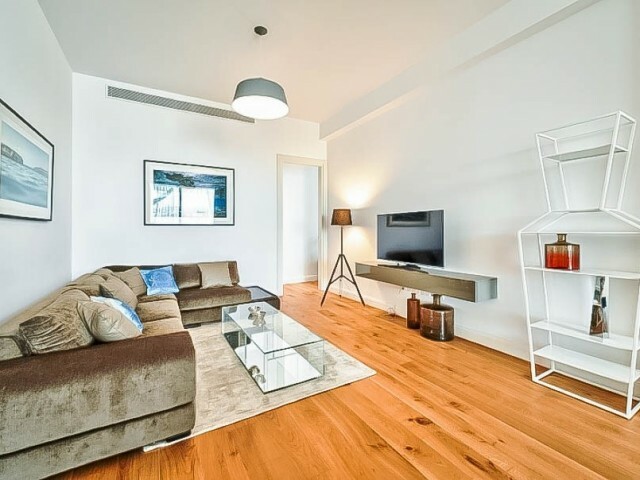 The penthouse is just a short walk from the seafront, town centre and all facilities. The apartment has..